Virginia Tech is enjoying one of the best starts to a basketball season in program history. 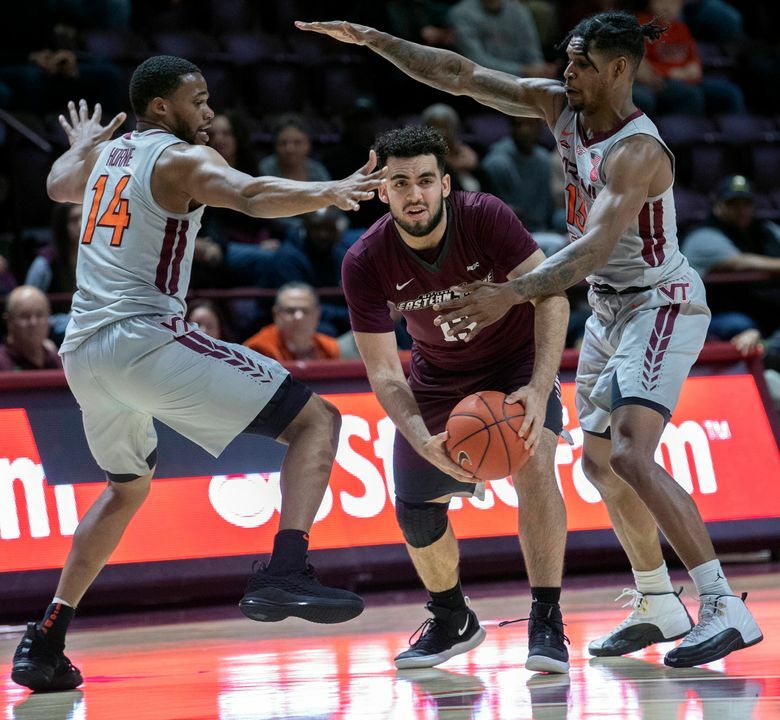 The Hokies are ranked ninth in the country and have won 14 of 15 — including nine in a row — heading into Tuesday’s game at Virginia. Part of Virginia Tech’s success is that it is playing with more energy and focus on the defensive end of the floor. While the Hokies won’t receive the notoriety for playing defense like instate rival Virginia deservedly gets, it’s a new look for the Hokies. 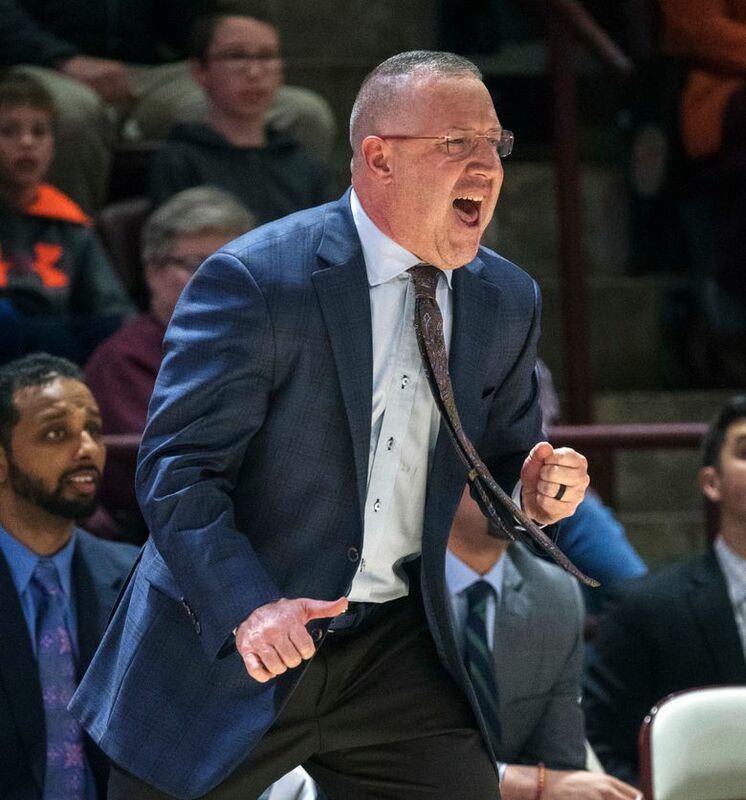 In Buzz Williams’ first three seasons as coach, because of a lack of size, depth and experience, the Hokies felt their best defense might have been their offense. Now, attention to both ends might even expand their expectations. Just a season ago, playing a schedule that included four Power Five schools and numerous cupcakes, Virginia Tech allowed an average on 71.4 points in nonconference play. Detroit Mercy scored 79 against them, The Citadel 93. This year Virginia Tech (14-1, 3-0 Atlantic Coast Conference) ranks fourth nationally in scoring defense, allowing 57.3 points per contest. In their latest outing, the Hokies shut down Georgia Tech at home in a 52-49 Hokies victory. The Yellow Jackets were held scoreless after grabbing a 49-47 lead with 3:31 remaining. Virginia Tech’s Top 25 ranking is the second-highest in program history — they were No. 8 for one week in January of 1996 — and the difference, senior point guard and team leader Justin Robinson said, is in maturity and attention to the less glamorous side of the court. 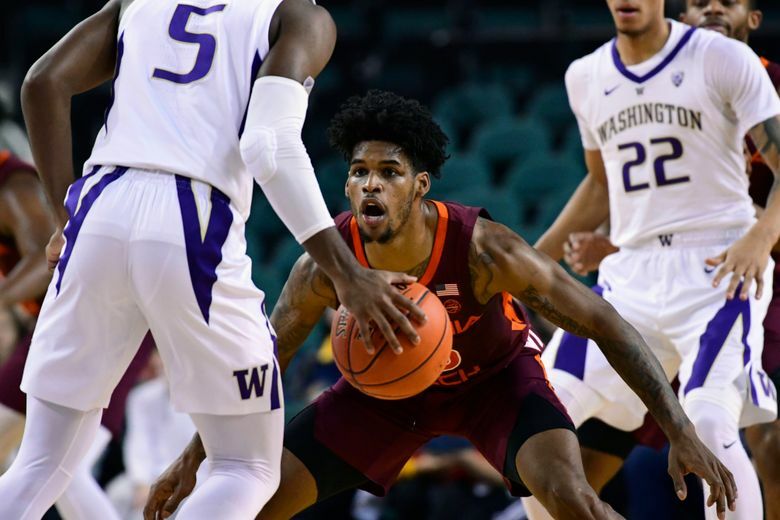 Williams said in previous years that Virginia Tech, which has been among the national leaders in shooting percentage since he arrived, basically needed to outscore its opponent because of size and depth deficiencies. 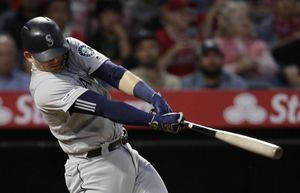 That changed this summer when his staff spent more time schooling what is now a deeper, veteran team. It’s evident even in ACC games. Notre Dame, Boston College and Georgia Tech have averaged a combined 60.3 points, all in losses. The Hokies will have a tough test at No. 4 Virginia, a showdown during which defense will be a focus. Virginia allows just 51.8 points, tops in the nation. One of the new defensive leaders is Wabissa Bede, who played 30 minutes shadowing Boston College’s Ky Bowman in a 77-66 Hokies victory on Jan. 5. Bowman, who’d scored 44 against Hartford five days earlier, had just 14 against the Hokies. 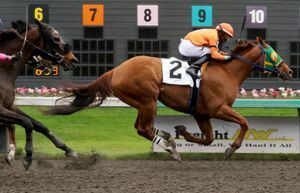 “We know if we’re all in the right spots, most teams can’t really go by us, so if we keep you in front and force you where we want to force you and to take the shots that we want you to take that we can go far,” Bede said.